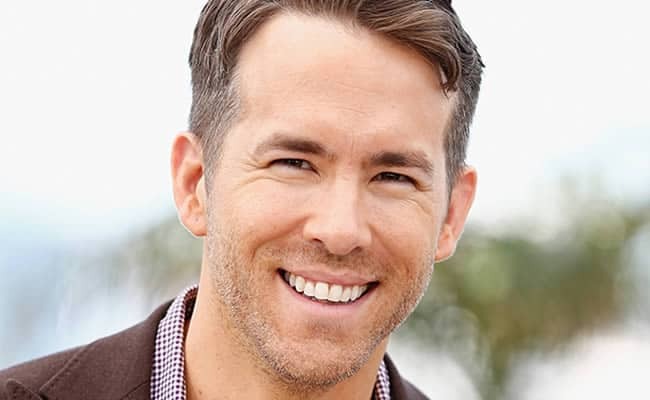 Canadian actor, Ryan Reynolds got his first break as the title character in Van Wilder: Party Liaison. Ryan starred in several Canadian Tv sitcoms and played small roles in TV films but due to lack of success he decided to move back to Vancouver and quit acting but the actor and his friend Chris Martin motivated him and they both decided to move to LA. Deadpool is known to be as his major success. Ryan’s total estimated net worth comes around $75million. His role as Wade Wilson in Deadpool has cemented his career in a place as a success. In 2015, Ryan Reynolds was the 15th highest paid actor in Hollywood according to Forbes. His wife, Blake Lively’s estimated net worth comes around $16 million, combining both net worths the couple’s estimated net worth comes around $91Million. Ryan Reynolds was declared as the Sexiest Man Alive in 2010 and Sexiest Dad Alive by People’s Magazine in 2016. 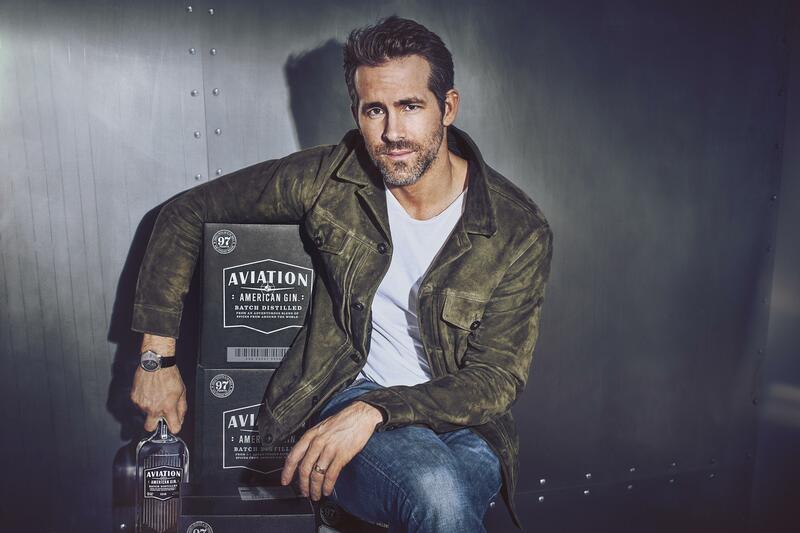 He is also the face of Hugo Boss and recently is a proud owner of Aviation Gin. Before the Deadpool star, Ryan Reynolds was married to our very own Gossip Girl star Blake Lively, he was married to Scarlett Johansson. Scarlett and Ryan Reynolds started publicly dating in April 2007. Next year in May 2008, the couple announced their engagement and on September 27, 2008, the 23-year-old Johansson tied the knot with 31-year-old Ryan in a quiet ceremony on Vancouver Island. In May 2010, the rumors of marital discord started to roam. On 14 December 2010, the couple announced that they have decided to separate after two years of marriage. Net Worth, Dating History, and a lot more about Scarlett Johansson. Blake Lively and Ryan Reynolds are one of the most loved couples in Hollywood. They both have a hilarious sense of humor and they keep their fans entertained by mocking each other on social media. 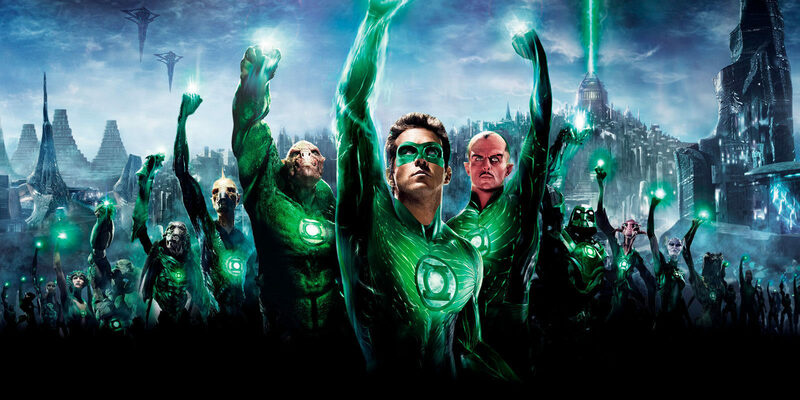 The couple met during the shooting of their movie The Green Lantern. Ryan was at that time married to Scarlett Johansson and Blake was dating Penn Badgley. Blake and Penn broke up in September 2010 and later Ryan filed for divorce from Scarlett in December 2010. In 2011, Blake was spotted leaving Ryan’s apartment during his birthday week and the dating rumors spread like a fire. In December, Ryan Reynolds and Blake went to his hometown of Vancouver, BC, Canada over holidays to meet Ryan’s family. After dating for a year, Blake and Ryan tied the knot at Boone Hall Plantation in Mount Pleasant where they had plenty of friends and family to congratulate them on this joyous occasion. Ryan Reynolds and Blake made their Met Gala debut in 2014 where Blake wore a curve-hugging beaded gown and Ryan donned a dapper black tux. The couple expected their first child and Blake and Ryan showed up at NYC’s Angel Ball with a bump in 2014. James was born in December 2014. Later in March 2016, the couple announced their second baby’s incoming. In December 2016, at the unveiling of Ryan Reynolds star on the Hollywood Walk of Fame, the couple unveils their two little girls for the first time in public. The couple looks in love every time you look at them and they never leave a chance to troll each other on social media. 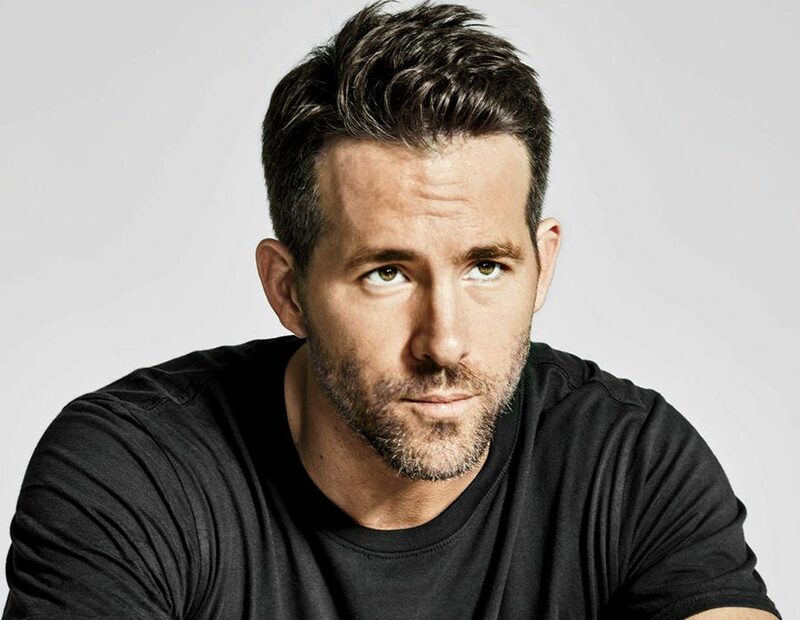 The Canadian star, Ryan Reynolds who has starred in movies like Deadpool, Green Lantern, Blade: Trinity and X-Men Origins: Wolverine has an incredible sculpted physique. Ryan admits that he did not care about his body and diet earlier but after bagging roles in movie Blade: Trinity, he started working training under Bobby Strom who designed his workouts. He also told that when he was preparing for the role in Green Lantern, he use to workout 7 days a week and for about 90 minutes without repeating the exercise. Ryan’s training under Bobby was more functional than aesthetic. 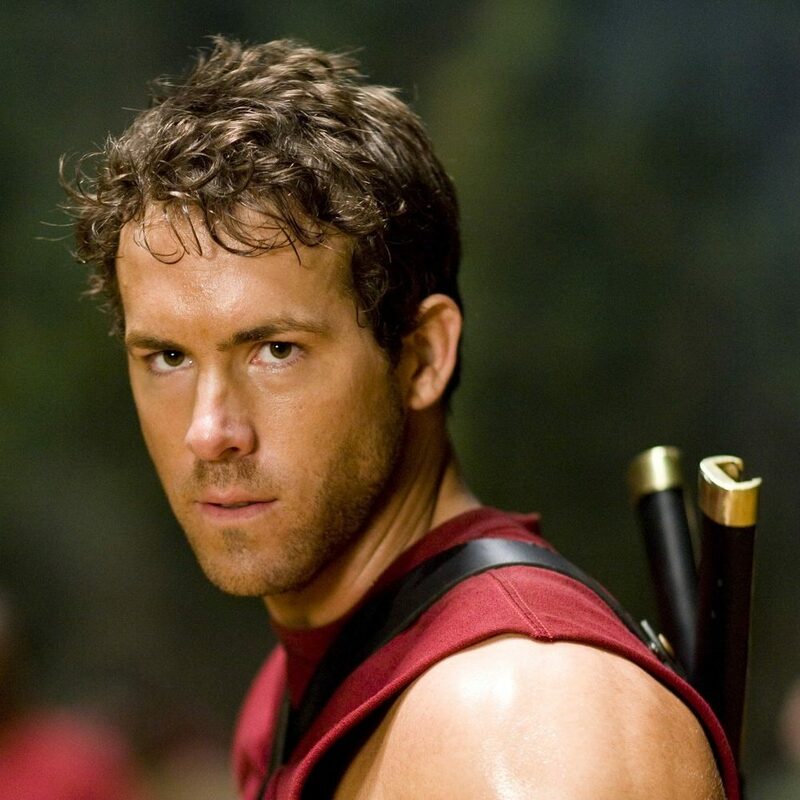 For his superhero roles, Ryan Reynolds had to train to bulk up a bit, but for his romantic roles, he had to look lean and fit. For fighting sequences, Ryan practiced kickboxing. Though not only for the superhero body, we can all agree that he always has that good physique body. Bobby Strom admitted that Ryan Reynolds eats every 3 hours per day to burn excess fat. He prepares his food himself and likes having fat-free meat suatèed with marinara sauce, garlic, cayenne, black pepper, and broccolini. Workout Routine and Tips for a healthy body, by Shakira. 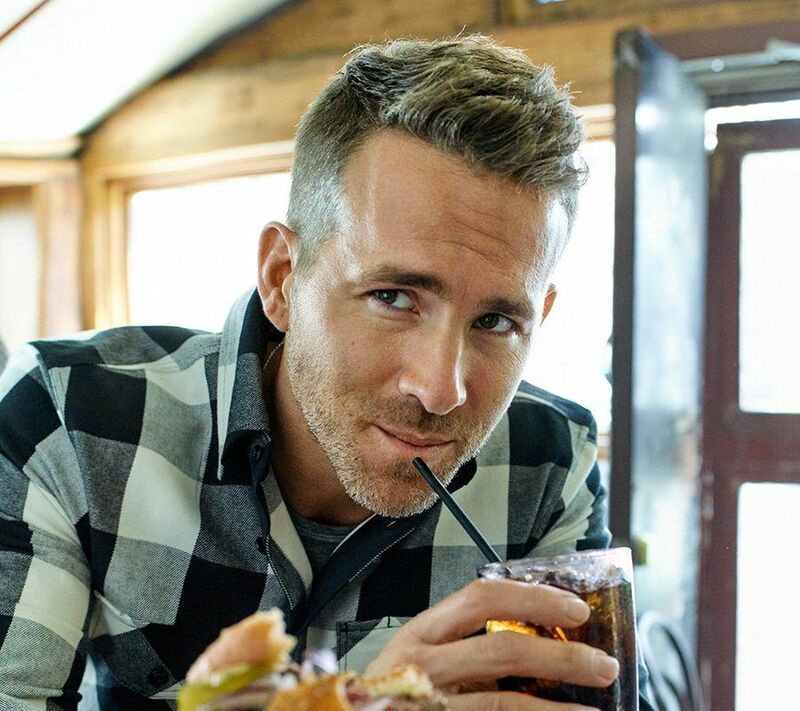 The Canadian star, Ryan Reynolds has one of the most charming faces in Hollywood. People have their own share in saying that his gorgeous face has something to do with undergoing the knife to make it gorgeous and he has had a hair transplant. 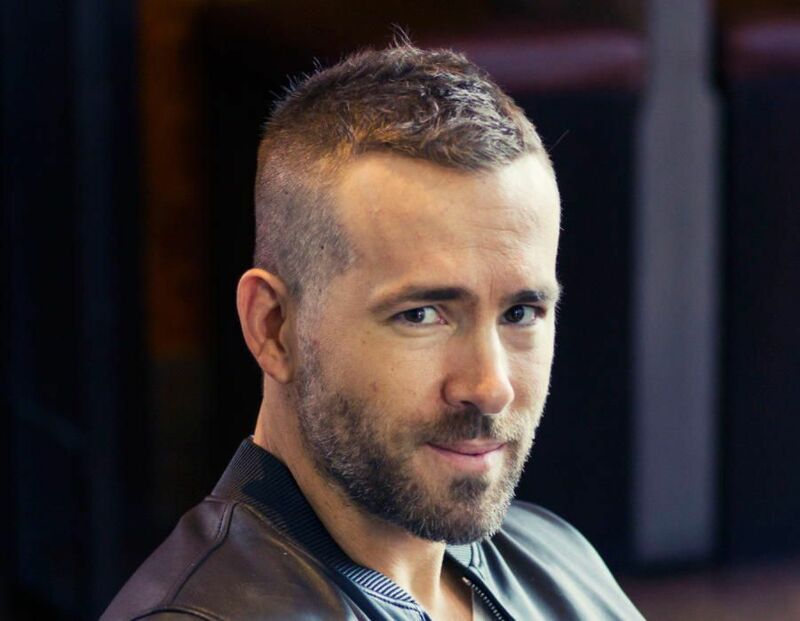 Ryan Reynolds’s before pictures clearly show that his hairline was receding upwards almost passed his forehead at the age of 23. But now his hair looks miraculously grown back. So people have had good reasons to believe that Ryan may have had FUE (Follicular Unit Extraction) to get his hairline back. But TBH, I personally don’t believe in any of those rumors, in the before and after pics, I see the zero difference, rest is up to you. Ryan got his crooked teeth fixed by visiting an orthodontist and getting dental braces. He had crooked teeth when he was young and it was not that severe which couldn’t be fixed with braces. Now that is what I believe, even without proof. (Anybody have the same thought let me know to leave a comment down below *that rhymes*). He may be best known for his acting but his style moves are equally as impressive. Sneak peek to his casual wear style. The Amityville Horror, directed by Andrew Douglas is an American horror movie which is written by Scott Kosar. The movie is based on the novel of the same name by Jay Anson. This part of the movie is known to be the ninth installment of the Amityville film series. The plot revolves around the alleged experiences of the Lutz family after they decide to move into a house on Long Island. The house was the scene of a mass murder committed by Ronald Defeo Jr. who murdered six members of his family in 1974 in that house. The movie X-Men Origins: Wolverine is an American movie which is a prequel/spinoff of the previous X-Men series. In this movie, the plot focuses on the violent past of the mutant Wolverine played by Hugh Jackman and his relationship with his half-brother Victor Creed played by Live Schreiber. The movie is directed by Gavin Hood and written by David Benioff and Skip Woods. Hugh Jackman was not only the lead of the movie but producer as well. The Marvel movie stars Ryan Reynolds as Wade Wilson who goes onto become Deadpool later. Green Lantern a DC Comic character’s superhero movie starring Ryan Reynolds as Hal Jordan is directed by Martin Campbell and proceed by Donald DeLine and Greg Berlanti. The story revolves around Hal Jordan a test pilot who is selected to become the first human member of Green Lantern Corps. Hal who joins the Green Lantern Corps is given a ring that grants him superpowers. He must confront Parallax (the villain) who threatens to upset the balance of power in the universe. Deadpool is a superhero movie based on the Marvel Comics character of the same name. Directed by Tim Miller and screenplay by Rhett Reese and Paul Wernick. The movie stars Ryan Reynolds as Wade Wilson who hunts down a man who gave him mutant abilities but also a scarred physical appearance as the anti-hero Deadpool. This movie received critical praise for Reynolds’ performances, the action, the faithfulness to the comic and two Golden Globe nominations. Its sequel was released in May 2018. Both Ryan Reynolds and Sandra were introduced by a mutual friend years ago and since then they have a strong friendship and this bond grew more on the set of 2009’s The Proposal. Ryan Reynolds and Sandra Bullock have been really close friends as they have supported each other through their divorces. There were rumors of the two being romantically involved but Sandra shut them down. They share a great amount of respect and care for each other and are almost like “brother and sister”. Ryan is close to Sandra’s son Louis. How often do you read about two actors (men) meeting on the set of a movie and developed a friendship? Well, Ryan Reynolds and Jake is proof of that. They have starred together in a sci-fi thriller movie Life. The two have done a slew of interviews while promoting their movie and both of them had great things to say about each other. On Late Night with Seth Meyers, Gyllenhaal FaceTimed Ryan Reynolds during the interview to actually prove that they are very good friends. Always intense and serious kinda human, Jake Gyllenhaal seemed to be cheerful and sardonic in the interviews with Reynolds. Reynolds has 28.1 Million followers on Instagram (@vancityreynolds) and about 12.9 million followers on twitter (@VancityReynolds). La La Land actor Ryan Gosling in a relationship with Ghost Rider actress Eva Mendes. See his Fashion styles, net worth, and Filmography.